It is the list of awards and the descriptions of their services from previous clients that set RW Events apart from the rest of Orlando wedding planners. 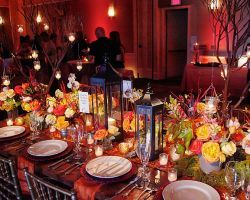 The planners at this company have the ability to take any party or celebration and transform it into a one of a kind event that the guests will be talking about for years to come. 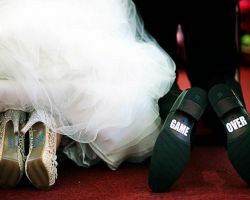 The team at RW Events believes they are representing your love by acting as a coordinator for your big day and they always step up to this important role. There is an indescribable peace that brides-to-be have when their wedding day is in the hands of Diana Marie Events. This is mainly due to the fact these certified wedding planners love what they do. They have quickly become famous throughout Orlando, the state and the entire country for making each of their clients feel like a celebrity. The experts at Diana Marie Events are all highly trained to help with the planning process as well as arranging everything on the day. 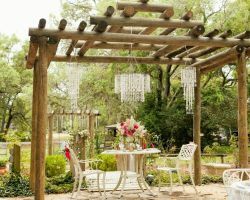 For over two decades the team at John Michael has been providing services as a wedding planner in Orlando, FL. Over this time these wedding planners have built up a shining reputation based on the hard work they put into every event that they oversee. Each organizer or consultant goes through a series of training programs to ensure they are on top of their game. You will find with their impeccable skills as well as their far-reaching connections, you will be getting all of the assistance you could have ever dreamed of. The founders of Mobella Events did so to be a part of many love stories. Unlike other planning companies, this one has a uniquely personal approach to all of their work. This works perfectly in the couple’s favor as they get one of the best wedding planners in the state for the most affordable rates. Mobella Events will make a checklist of everything your dream wedding will contain and will help you to stay on budget throughout the entire planning process. It is the touch of personality that Lisa Stoner brings to every event she plans that makes her so popular throughout Florida. 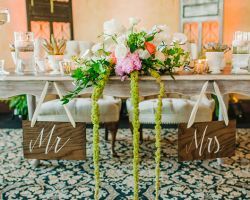 E – Events by Lisa Stoner is based in Orlando but she encourages couples both looking for destination wedding assistance and weddings that are in a beautiful local venue. Lisa herself is extremely talented and has a high level of training as a wedding planner. She is also an accomplished author and public speaker. 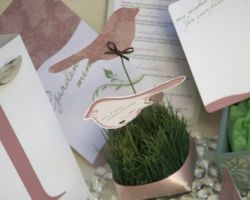 For a true expert assisting you in your wedding planning, E - Events by Lisa Stoner is the answer.